PROBATE AUCTION!!! 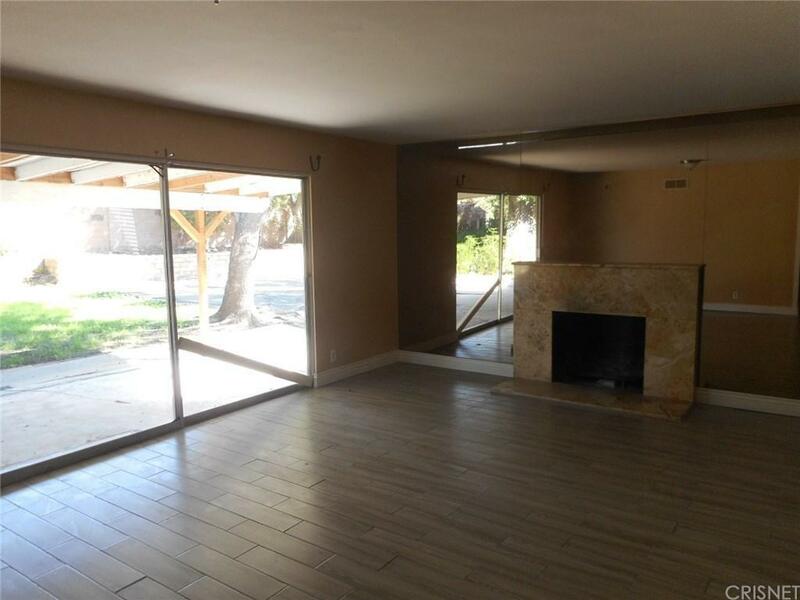 TRADITIONAL 4 BEDROOM, 3 BATHROOM ((2) FULL, (1) ~) HOME IN THE VERY DESIRABLE AREA OF NORTHRIDGE, CALIFORNIA. THE HOUSE FEATURES A LIVING ROOM WITH GAS FIREPLACE & DINING AREA. 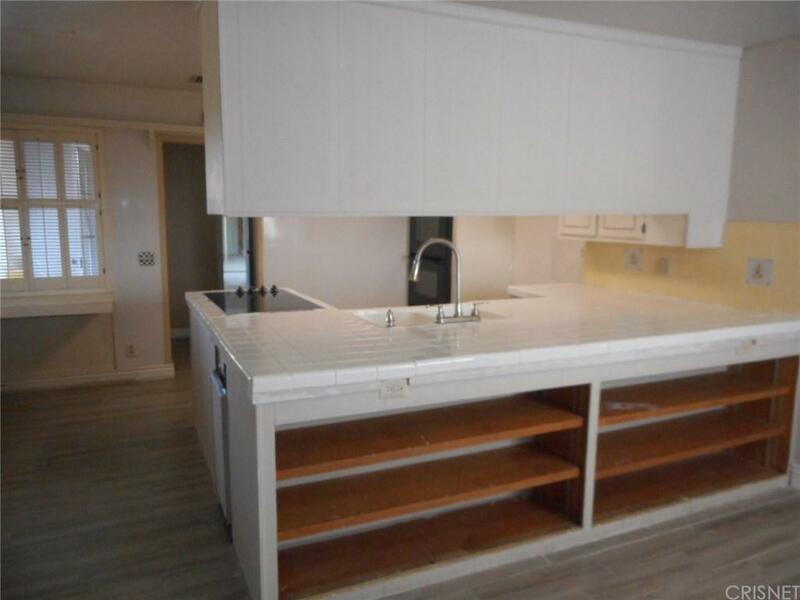 OPEN KITCHEN WITH COOKTOP, WALL OVEN & DISHWASHER. ATTACHED GARAGE CONVERTED TO FAMILY ROOM WITH FREE STANDING FIREPLACE (CONVERSION DONE WITHOUT PERMIT). CENTRAL HEATING & AIR CONDITIONING. NEW CARPET. GATED DRIVEWAY. LARGE BACKYARD WITH CONVERTED PATIO & GRASS AREA. SPACE TO PARK R.V.. GREAT FIXER OPPORTUNITY. 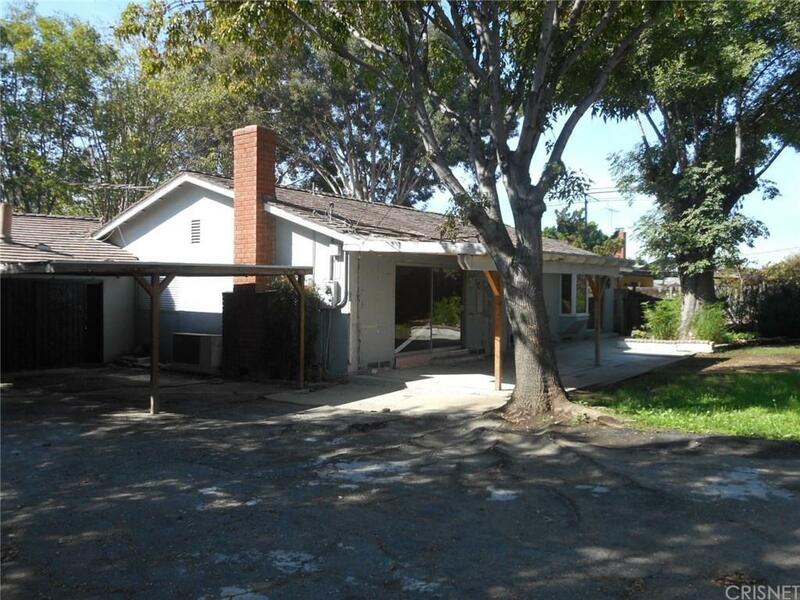 Sold by Out Of Area Southland BRE#00945753 of Nonmember Officedefault. 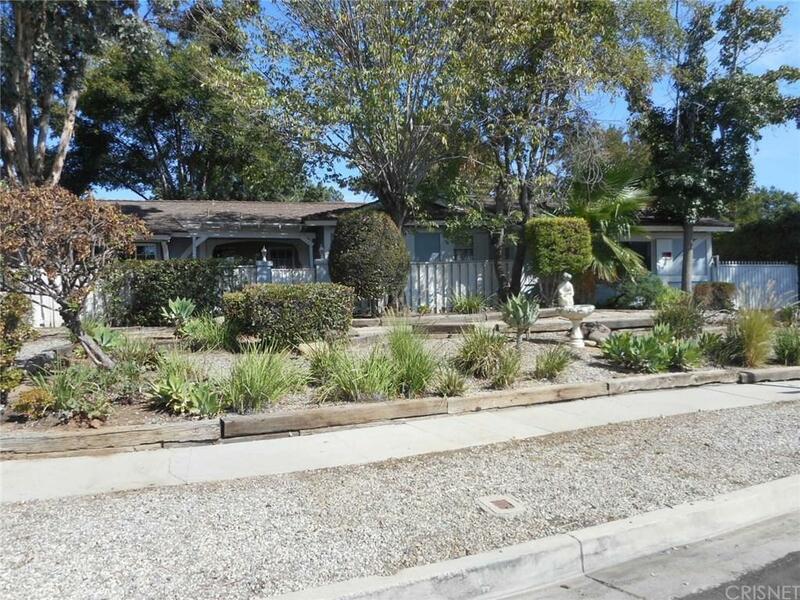 Listing provided courtesy of Larry Weiner DRE#00945753 of Flans & Weiner, Inc..